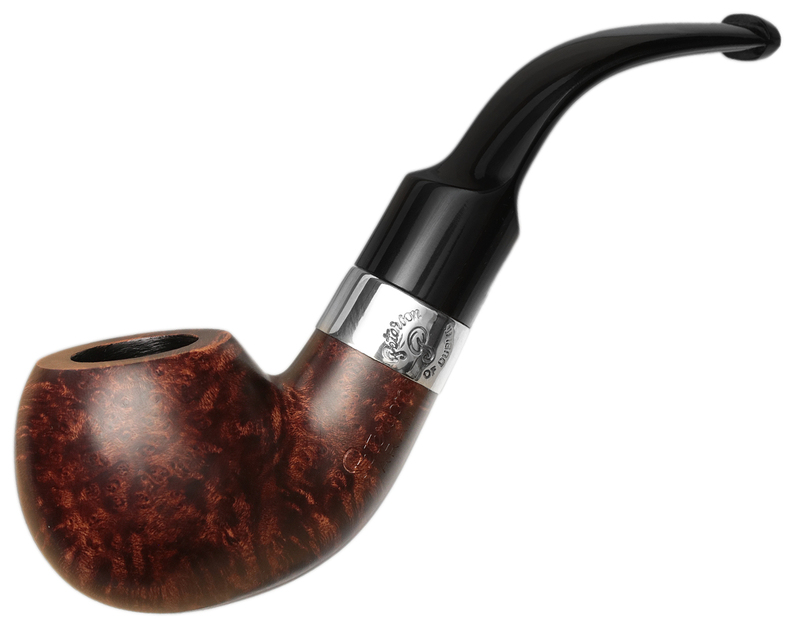 The "XL02" shape is one of the true Peterson classics. 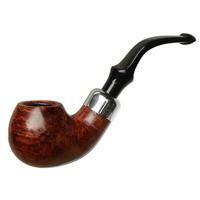 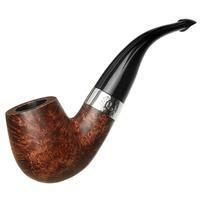 It's among the very best-selling Peterson shapes at Smokingpipes.com, and it also bears many quintessential Peterson shape elements. I don't think those two things are unrelated. 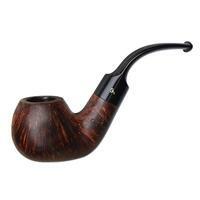 The "XL02" features a classic Apple bowl paired with a thick shank and a smoothly-tapered stem. 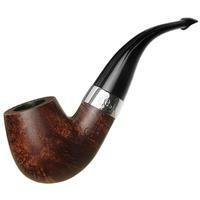 The visual weight of the shank relative to that of the bowl is a hallmark of Peterson's approach to shaping and much of what makes it distinctive from what we tend to think of as the classic English approach to pipe design.